THE AMRITSAR RUG - Indian perfection. The beautiful city of Amritsar, located in Northwestern India, is well known as the spiritual center for the Sikh religion and home of the Harmandir Sahib, better identified to Westerners as the “Golden Temple.” This historic shrine attracts more visitors to the site than even the Taj Mahal, and has remained one of the more popular destinations for tourists in the past decade, garnering more than 100,000 visitors on weekdays alone. Today, the city has grown to become a population increasingly rich in cultural contributions to the mainly British-ruled country, boasting commercial activities that include fine cuisine, fabrics, Oriental rugs, and other handicrafts. Its population of roughly 1.13 million residents consider themselves to be literally seated at the center of one of the most stunning environments in existence, which is evident from their skilled artisanship. Though the rug weaving culture began a few centuries prior to Amritsar’s inclusion in the British Empire, it wasn’t until the 19th century, after Queen Victoria’s Great Exhibition, that the practice acquired its extensive influence. It was then that the rug weaving craft was honed into a marketable success, having been exposed to Western culture and money, thus growing significantly through its export to the United Kingdom. Featuring the distinctive double weft and asymmetrical knotting common among other Indian-produced rugs, the Amritsar rug has managed to distinguish itself from others in the region through its design work. Unlike other areas of the country, those from Amritsar can often be identified by their complex motifs that emulate the matchless elegance appreciated by collectors in the Western hemisphere. 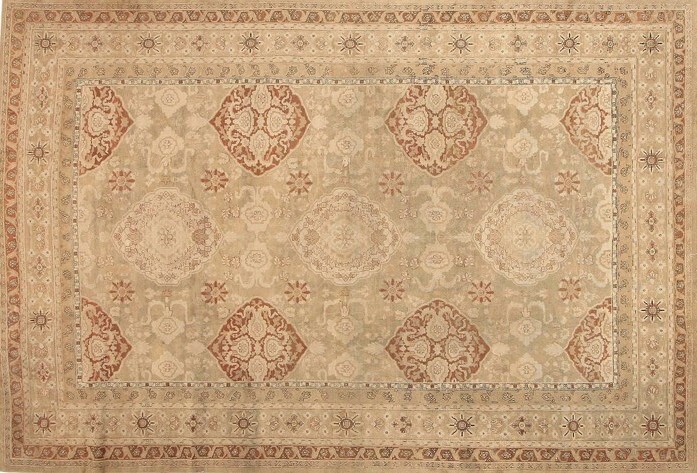 The Amritsar rug’s designs center primarily on floral patterns accompanying extensive vinery around its borders. Much like the stunning gardens located within the Indian city, both owners and appreciators of these rugs often remark upon the feeling they are entering an Eden-like landscape while stepping across the Amritsar’s breadth. 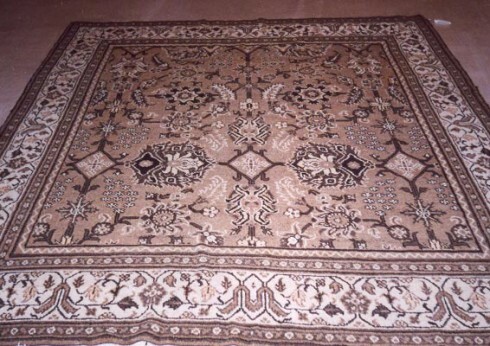 This is understandable, considering the striking displays of roses, carnations, lilies, and Henna blossoms commonly portrayed on the face of the rug. Preceding the weaving process, the Amritsar rug’s exceptional wool is carefully dyed in soft, earthy tones that best demonstrate the understated, yet intricate repertoire of their design. 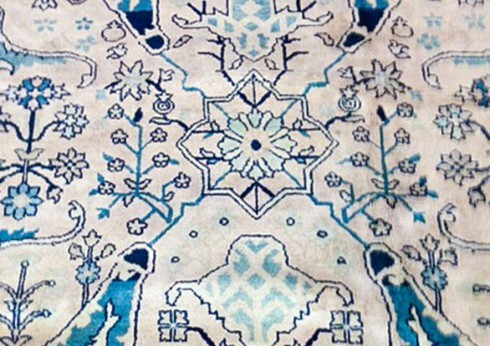 Their palettes consist of colorations familiar in Indian culture, utilizing pale blues, yellows, teals, and burgundies in order to present a rug worthy of the Amritsar distinction. 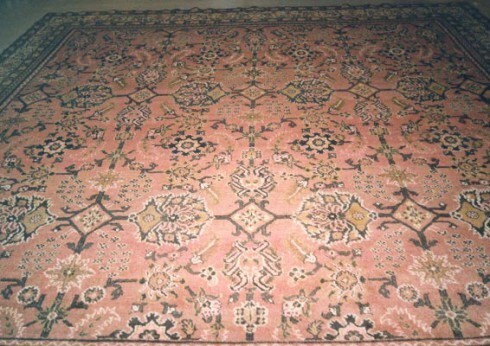 And it is because of these colors and weaving designs that it has enjoyed a strong presence in the Oriental rug marketplace for well over a century.